Marshall Scientific is now offering refurbished and fully tested cannabis extraction and cannabis testing equipment for the average cannabis grower, to the major cannabis testing facility. 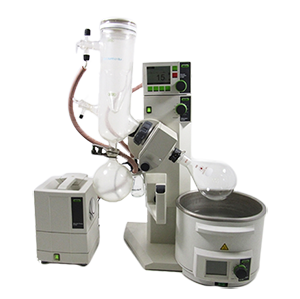 Our cannabis extraction/testing equipment ranges from rotary evaporators and vacuum ovens to benchtop centrifuges and HPLC systems. Marshall Scientific’s lower cannabis equipment prices have allowed many of our customers to enter the cannabis industry without the high startup costs or risk. 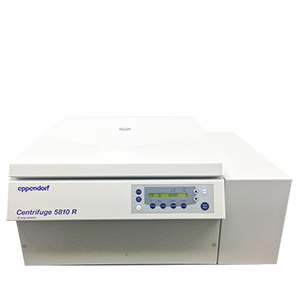 All of our cannabis laboratory equipment is fully refurbished and warrantied with our standard 90 day full parts and labor warranty, allowing for absolute confidence during the purchasing process. To add to the convenience, we offer instant purchasing through our E-commerce store. Just click the product you need, add to cart, and expect the equipment promptly on your doorstep. Last but not least, if you have any questions regarding cannabis equipment specifications, please feel free to contact our industry-trained customer service support for any questions you may have. 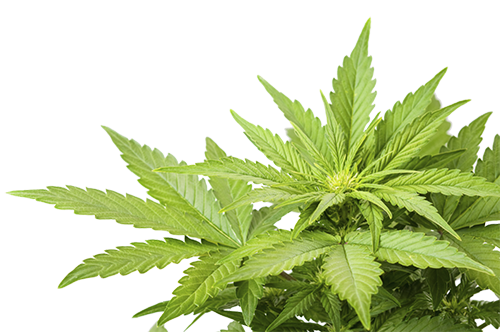 HPLC systems separate, identify, and quantify the potency of a cannabis sample. Indepth reports can detemine levels of THC, THCA, CBD, CBDA, and CBN. A process of cannabis extraction for solvent removal in a controlled manner that places contents under vacuum, ensuring a lower boiling point for the plant extact. Spins samples at high speeds separating solid plant particles from cannabis THC extract. Ideal as a precursor to HPLC extraction and examination. 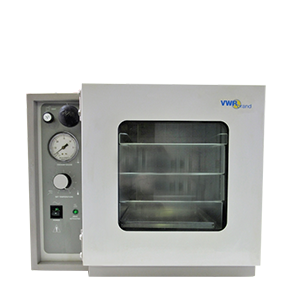 Vacuum Ovens are used to evaporate residual solvents and subsequently separate them from remaining purified cannabis oil extract. 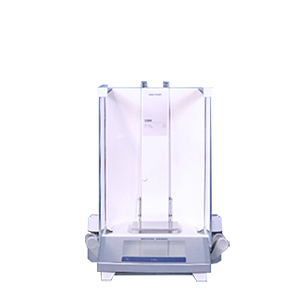 Analytical balances provide the precise weights required when performing THC content analysis. More accurate readouts provide a greater level of control. 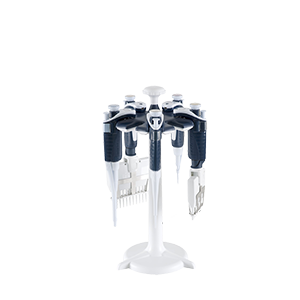 Micropipette sets are essential when precisely measuring sample sizes required for HPLC breakdown tests. "Marshall Scientific provided my startup with several pieces of equipment we needed for our cannabis extraction and testing processes." Our Mission is to serve scientists by helping them to obtain dependable, up-to-date scientific equipment at reduced prices. Marshall Scientific strives to satisfy every client, every time, with every transaction. 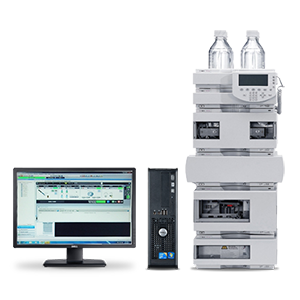 Provide scientific equipment and instrumentation that will meet or exceed the expectations of scientists and end-users. Maintain our deep knowledge of scientific equipment and the latest developments to continue to serve the exacting needs of scientists. Questions? Our customer support representatives are always eager to help! If you want to get some technical specifications on any of our products you can always give us a call at (603) 601-8511.